Formerly known as JustAnswer®, the company has been growing revenue an average of 123 percent year over the last five years and currently generates revenue in 196 countries and 22 currencies. 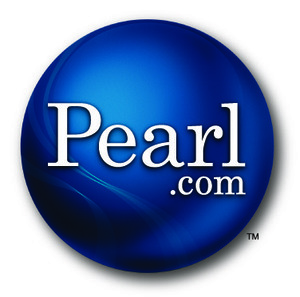 Pearl.com was founded in 2003 by serial entrepreneur Andy Kurtzig as a way for his then-pregnant and worried wife to talk with an OB/GYN about her round-the-clock health concerns in a more convenient way. Today, the company has evolved into a platform for people around the world to communicate directly with verified professionals in hundreds of categories as varied as pet behavior and tax law to antique appraisal and computer repair, anytime, from anywhere, affordably. Recognized by the Better Business Bureau with an A+ rating and boasting relationships with brands such as Dr.Phil.com, PetMD and Car Talk, Pearl.com is now one of the largest and fastest growing providers of access to professional services online. The company has increased revenue for 33 quarters since inception and grown an average of 123% per year since 2008. The Board of Directors includes Charles Schwab, Larry Sonsini (Observer), Bob Finocchio and Sandy Robertson. Ask your question and choose the type of professional you need (e.g. doctor or lawyer). Pick a price based on desired response time and answer detail. Prices vary, but most questions average around $30. Monthly subscriptions for unlimited access to professionals are also available. Receive your answer during a back-and-forth online conversation with a professional. 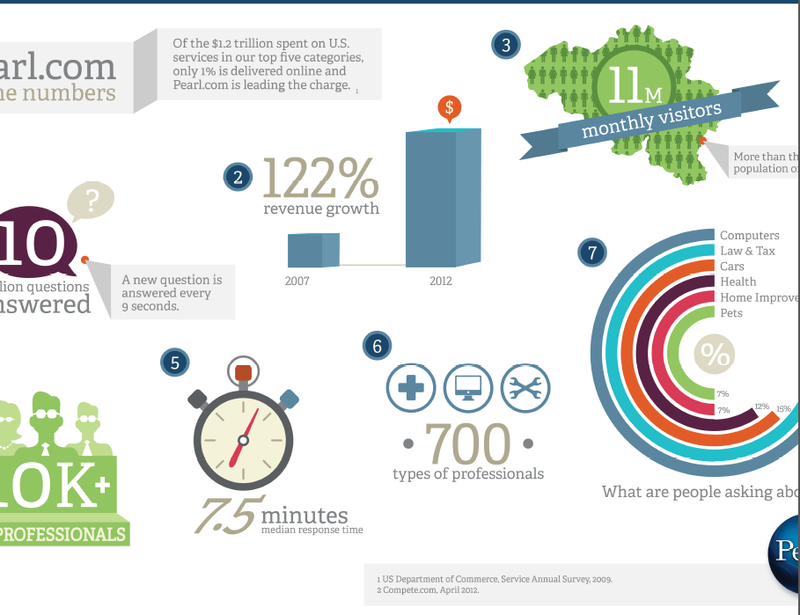 Customers typically receive a response to their question within seven and a half minutes. Pearl.com connects people with verified professionals via one-on-one online conversations to answers to their questions. This approach stands in contrast to unreliable crowd-sourced answers that are so common on the web today. Pearl.com offers access to credentialed professionals who offer a true one-on-one conversation for customized responses and information. People can ask follow-up questions and also upload video or photos related to their question to increase the likelihood that they’re going to receive the best professional service and answer to their question possible. 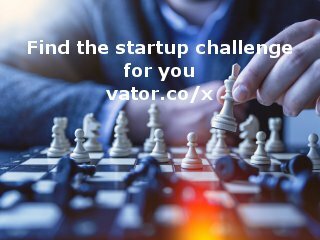 Pearl.com was featured in a VatorNews article: "Lawdingo raises $690K to help you find a lawyer"
Pearl.com was featured in a VatorNews article: "Will Helpouts help or hurt the online Q&A space?" Pearl.com was featured in a VatorNews article: "ChaCha raises $14M from VantagePoint and Rho Ventures"
Pearl.com was featured in a VatorNews article: "Pearl CEO Andy Kurtzig shares lessons learned"
Pearl.com was featured in a VatorNews article: "Unbreakable rules to get to a $100M rev run-rate "
Pearl.com was featured in a VatorNews article: "Pearl raises $25.7 million in Series B funding"
Pearl.com was featured in a VatorNews article: "Pearl's Kurtzig: building to $100M the old fashion way"
Pearl.com was featured in a VatorNews article: "Pearl's Andy Kurtzig interview with Bambi Francisco"
Pearl.com was featured in a VatorNews article: "JustAnswer rebrands as Pearl, raises $25M"
Pearl.com was featured in a VatorNews article: "Avalon Ventures closes $200 million fund IX"
Pearl.com was featured in a VatorNews article: "Funding roundup - week ending 01/07/11"